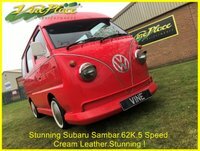 Vine Place are a specialist car dealer in Durham offering delivery of our cars throughout the UK. 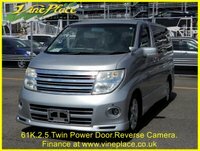 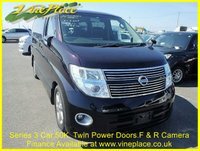 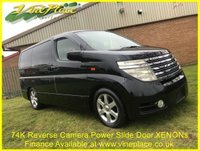 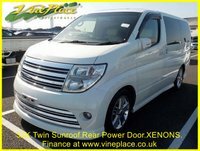 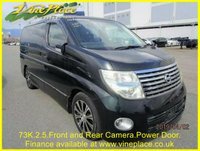 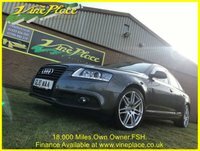 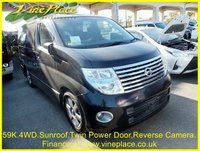 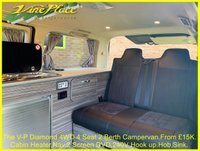 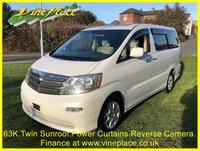 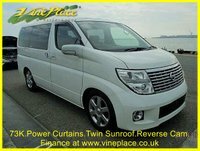 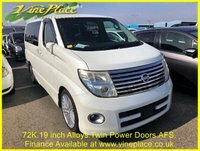 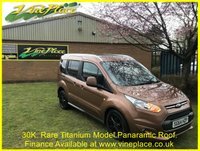 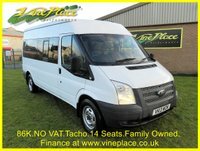 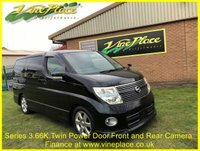 Vine Place are a used car dealer in Durham specialising in sports and performance and prestige vehicles since 1988. 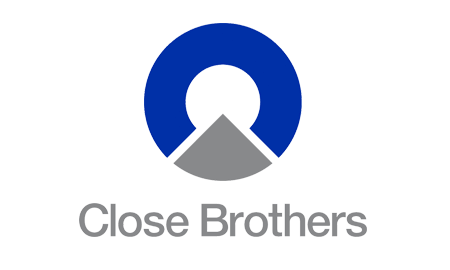 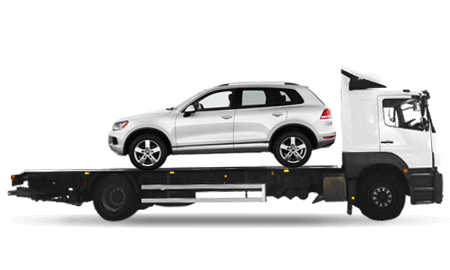 We are based in Durham City and offer nationwide delivery of our cars with the balance paid only on receipt of your vehicle. 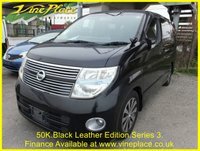 Please see UK delivery page. 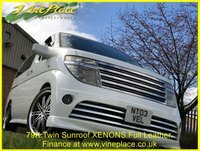 For local customers and those wanted to travel to Vine Place our brand new facility is open 9.30 - 6 weekdays and 9.30 - 4 Saturdays. 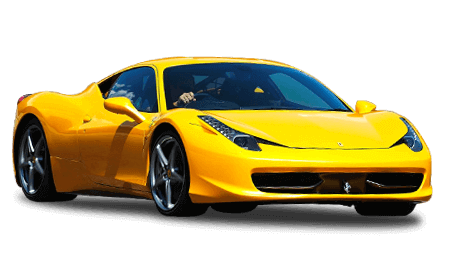 We'll happily show you our cars outside these hours if required. 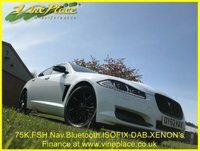 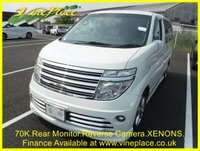 Vine Place offer stunningly well prepared cars at prices constantly monitored against the average market price across the UK. 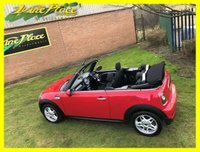 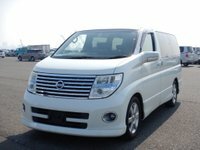 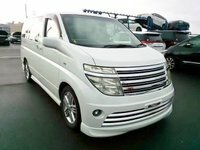 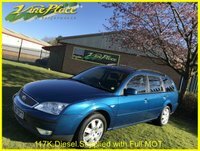 We are happy to take cars and bikes in part exchange, can arrange finance for most customers and offer up to 20 high quality photographs on line as well as videos of our vehicles - please make use of the video link on the cars stock page. 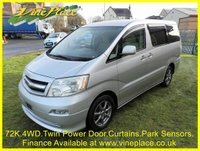 For any further information required please email us, fill out a part exchange form or complete a finance application. 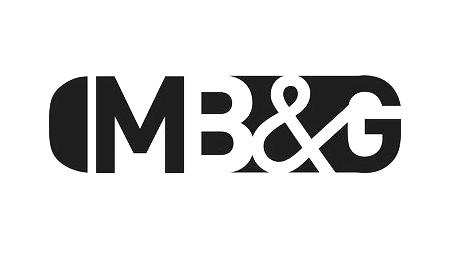 We have a Facebook page with up to 70 photos of much higher resolution. 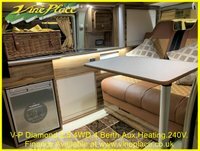 If you visit please "like or "Recommend" us! 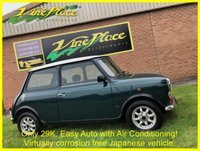 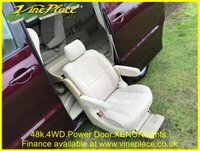 Search "Vine Place Ltd"
If you're looking to buy a car in stunning condition, look in our showroom and reserve your car today for only £199. 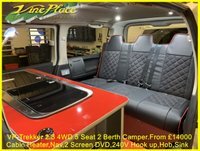 We will check it over, service as required and deliver it to your home or workplace anywhere on the uk mainland only pay when you are happy with the vehicle. 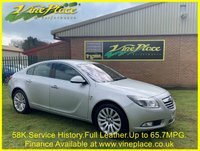 Otherwise, call in and view our cars -we are open weekdays 9.30 - 6 and 9.30-4 Saturdays. 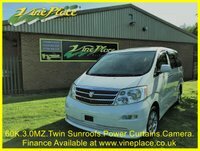 Visit us here, we're 2 mins from the Castle Eden turnoff on the A19.